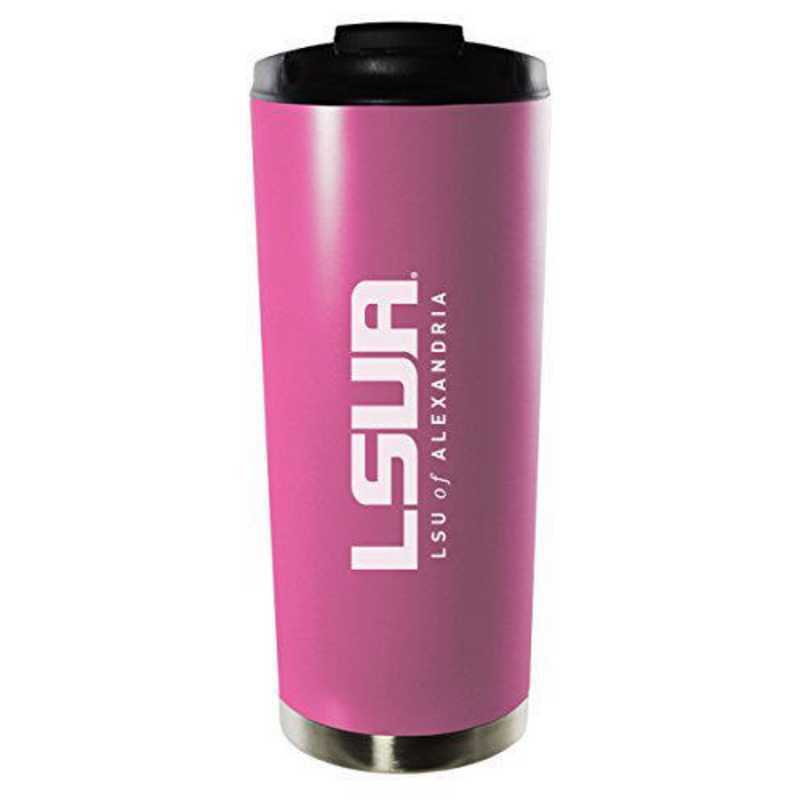 The Louisiana State University at Alexandria 16oz. Vacuum Sealed Travel Mug proudly shows off your team spirit while keeping your beverages hot/cold longer than ever before. Our new advanced double walled stainless steel, vacuum insulated mug will keep a drink steaming HOT for 5 or more hours or keep ice in a cold beverage for over 10 hours! Manufactured direct from a trusted supplier.